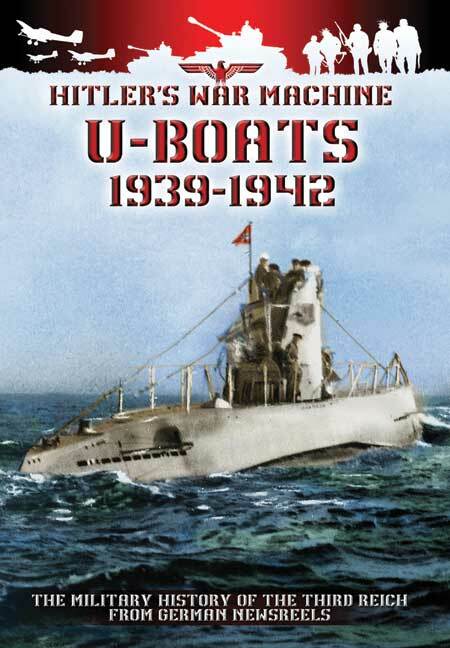 You'll be £9.99 closer to your next £10.00 credit when you purchase U-Boats 1939-1942. What's this? This volume records the military events between 1939-1942 when the U-boat menace was at its height.